One of the most beautiful castles i've ever seen. It is built right by the lake "Lac Léman". 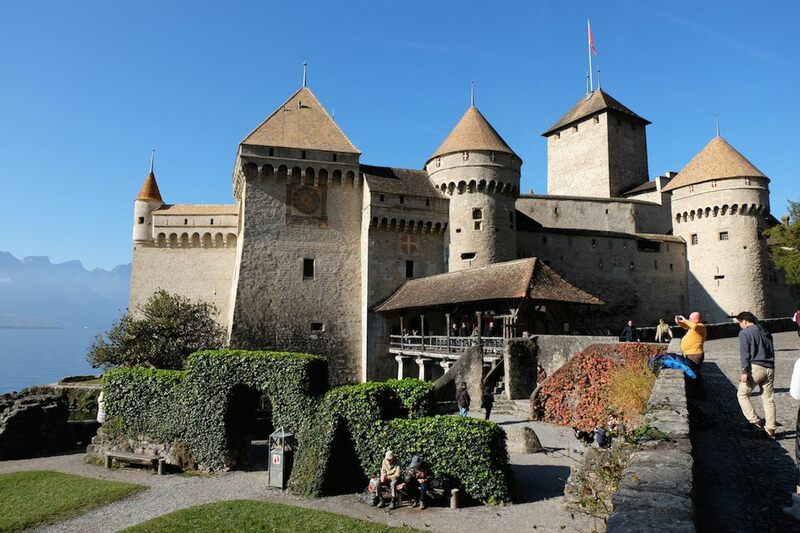 Walking along the stonewalls, climbing up the defense towers and enjoying the view on Montreux is a unforgettable experience.